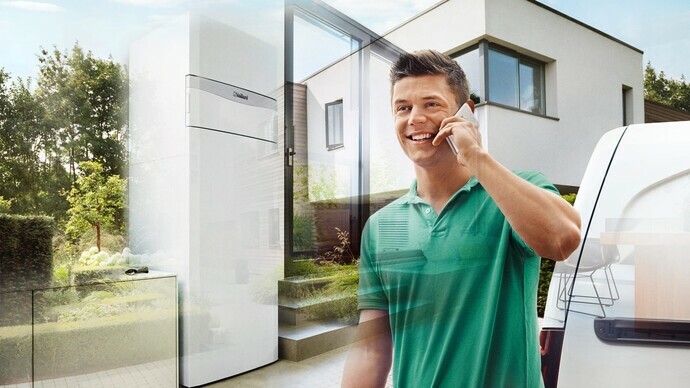 Heating, cooling, air conditioning and renewables - Vaillant offers a full range of products and perfect system to meet almost any requirements. Long-lasting quality “Made in Germany”, efficiency, innovative strength and sustainability: Vaillant products feature many ideals of German engineering. Few technologies have as much to do with feelings as ours. Because for generations, we have been providing a sense of well-being. And we will continue to make your life even more pleasent, using our vast engineering expertise to give you a good feeling when it comes to the environment, too. 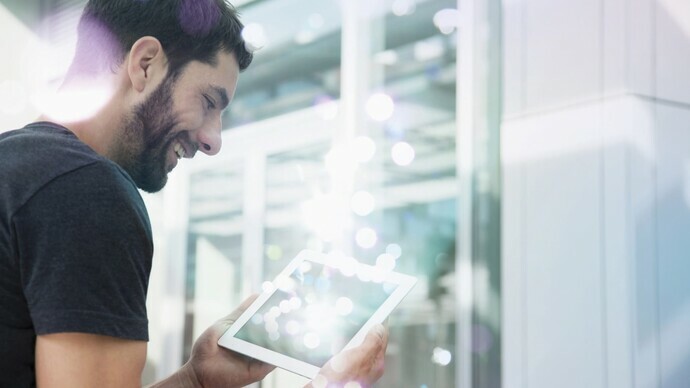 Premium products for customers with the highest demands in terms of innovation, convenience, design, sustainability and efficiency make up our comprehensive portfolio. In addition to efficient heating and domestic hot-water technologies on the basis of traditional sources of energy, the product spectrum also includes all available technologies for the use of renewable energy sources and combined heat and power (chp) systems. Read more about "How different technologies work"
Taking energy at no costs from the environment is the most sustainable form of heat supply. This is made possible by solar thermal collectors, for example, which are available in various sizes and models. Heat pumps constitute an alternative technology. They draw the energy required in the building out of the ground, groundwater or air. 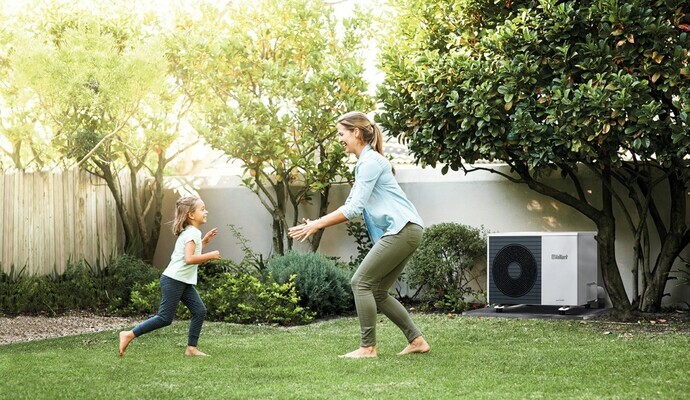 There are good reasons to choose a heat pump system of the broad Vaillaint range. Get to know how we ensure the highest quality for Vaillant heat pumps. Our services cater to the entire product life cycle. These range from commissioning new systems and maintaining existing systems through to providing technical support for installers and specialist partners. An extensive network of skilled technicians and service employees in more than 60 countries ensures that our products operate economically and emissions are kept low. That is why we work closely together with our partner technicians, providing them with in depth-training and technology courses. The history of the company is full of innovations, such as the first central heating boiler, which Vaillant unveiled in 1924. And Vaillant is still writing history today. One particularly prominent project is the addition of a compact heating appliance based on fuel cell technology to our product portfolio. 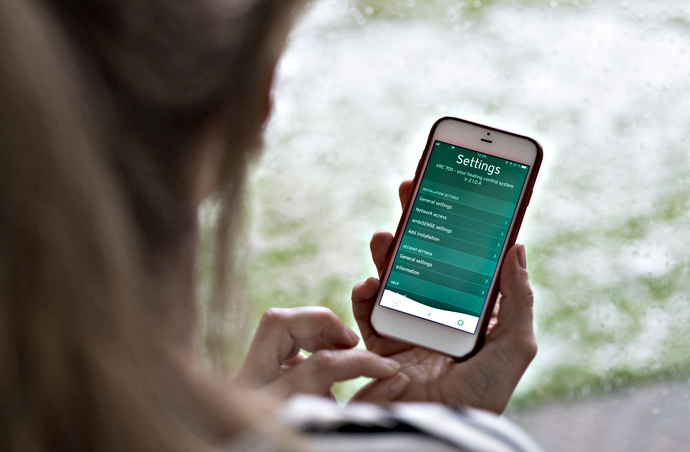 We use our technological expertise to offer our customers solutions that have been adapted to suit their specific requirements from a single source - such as our mobile applications that enable homeowners to individually optimise their energy management.